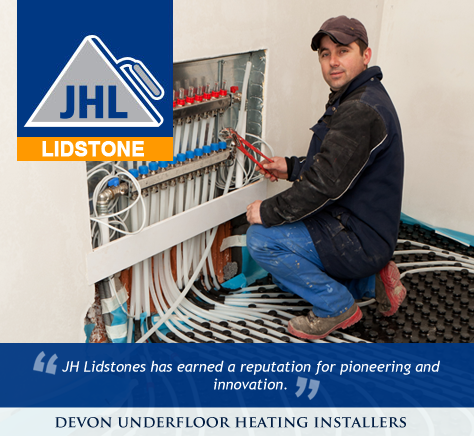 JH Lidstone is a local company with a national reputation. First established in 1963 and named after its founder Jack Henry Lidstone, the company is now run by his son and grandsons. The company is a family business with a personal touch respecting traditional values for over 40 years. JH Lidstones has earned a reputation for pioneering and innovation. The fast installation and crack free finish RMC SupaFlo product is projecting JH Lidstone into the 21st century as the leaders in the field.